Simply beautiful. 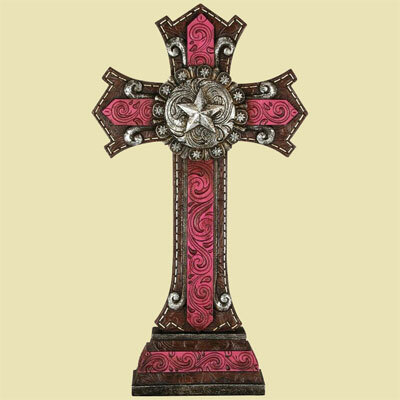 This pedestal cross will look stunning on any mantle or side table. 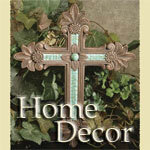 Made of polyresin and adorned with metal.